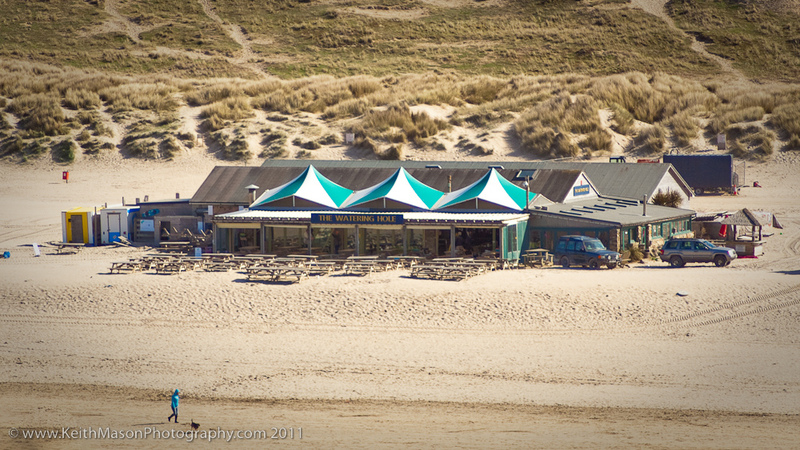 We are the watering hole, the only bar on the beach in the UK, fact! Europe/world, by my opinionated knowledge, yes. A spot that is a must see attraction on this fine island down south of our country, ‘when you go, you will never leave’. We are found in the middle of Cornwall’s finest beach on the west coast, with a 3 mile stretch of sand shadowed by dunes and sea as far as the eye can go, with Holywell on our right shoulder and St Agnes on our left.